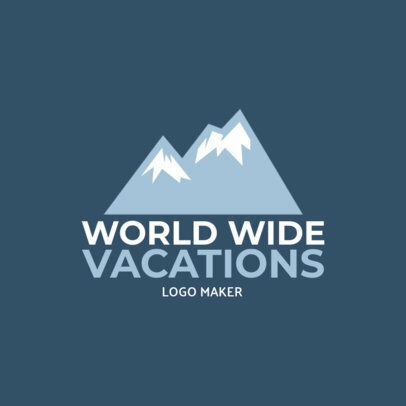 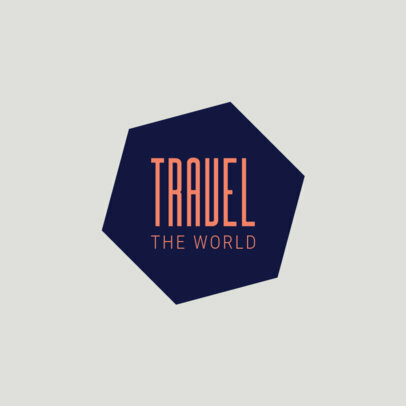 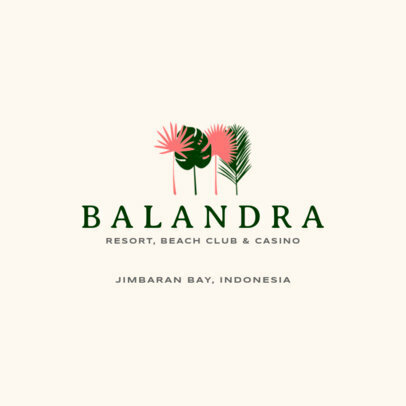 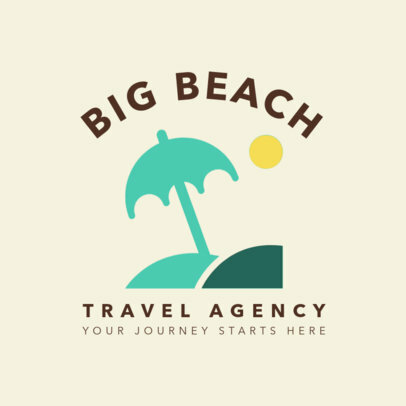 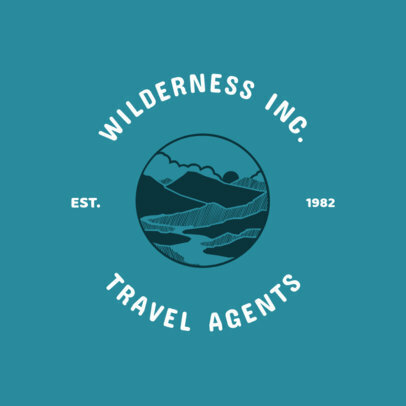 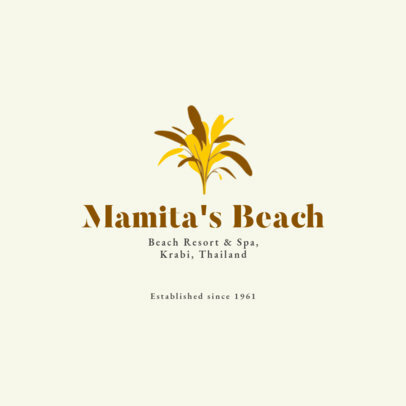 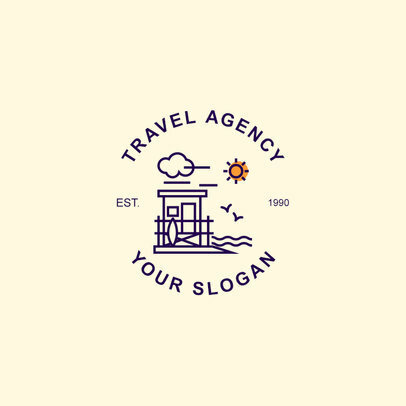 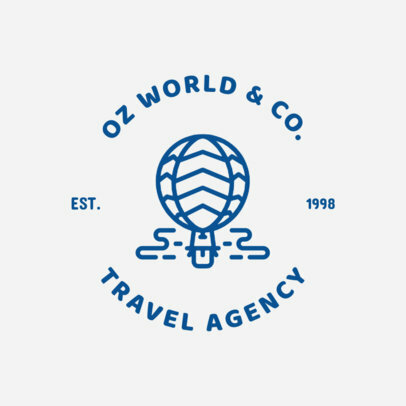 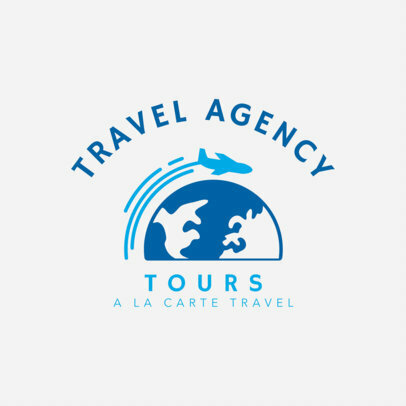 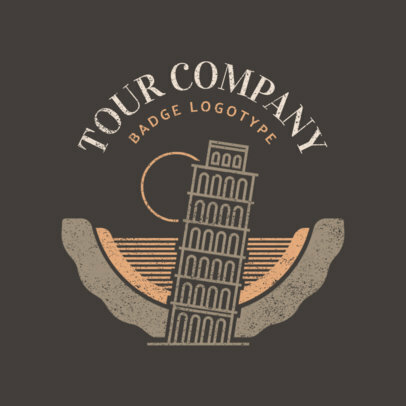 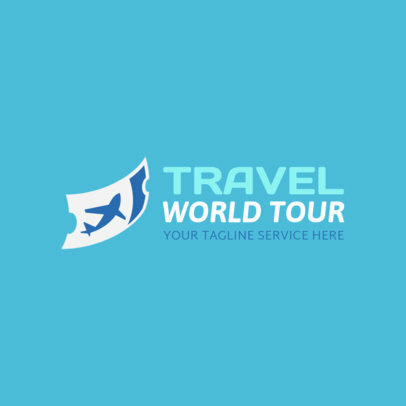 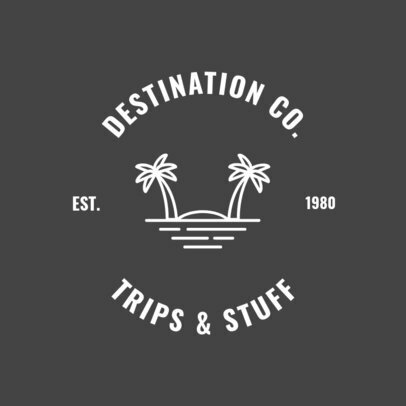 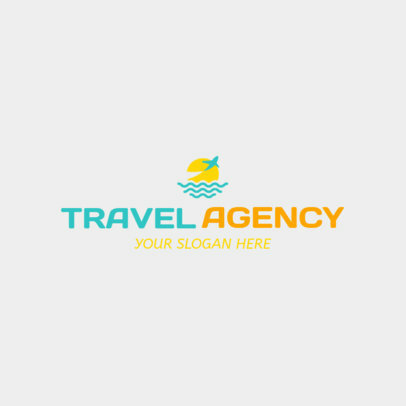 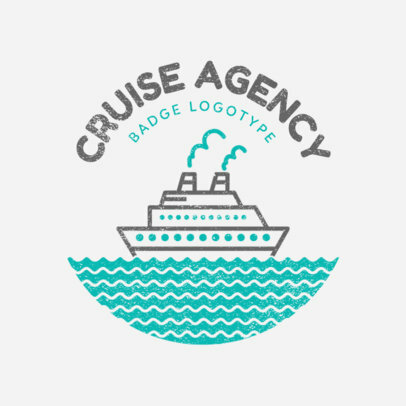 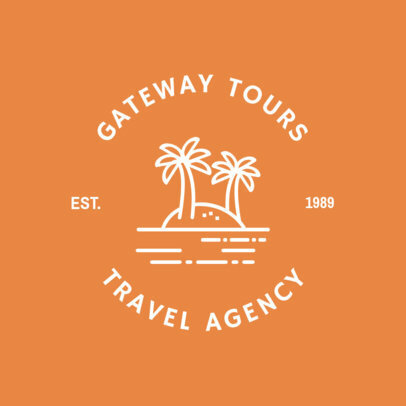 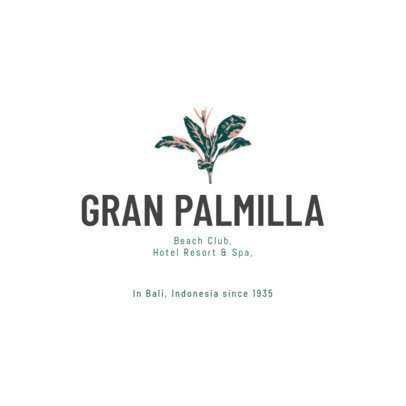 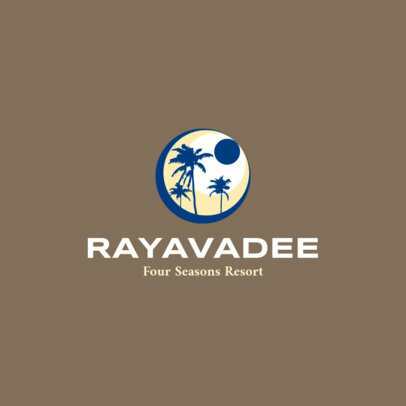 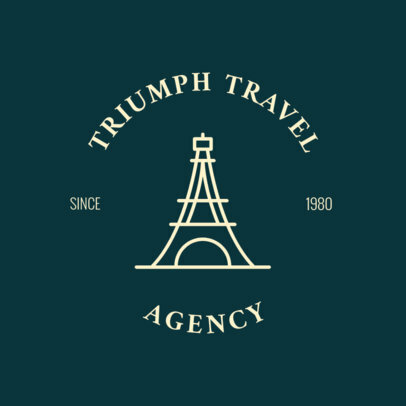 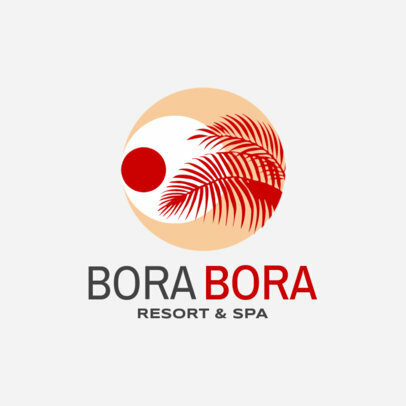 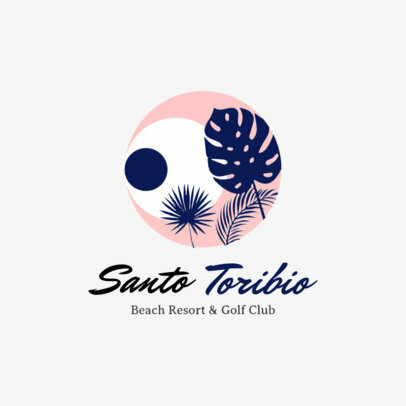 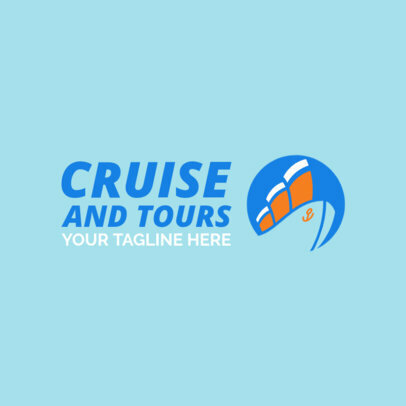 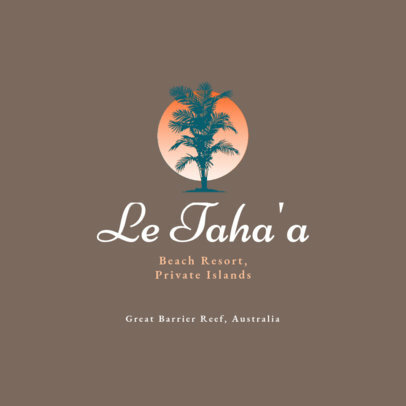 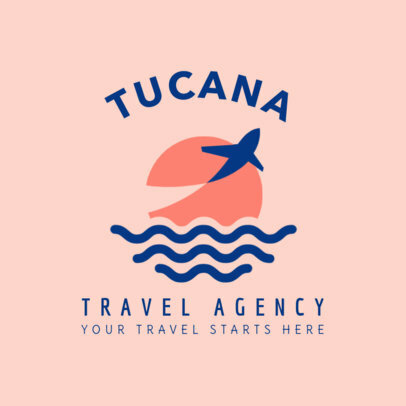 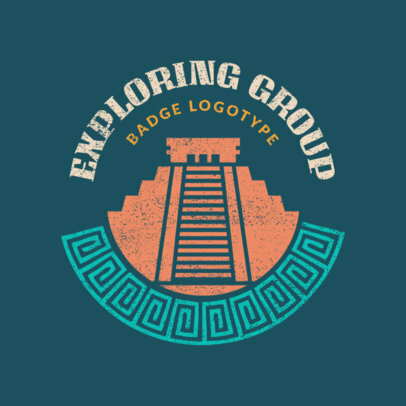 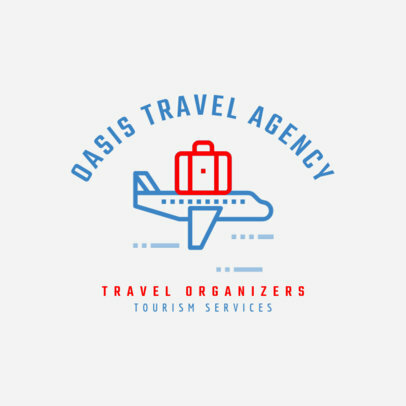 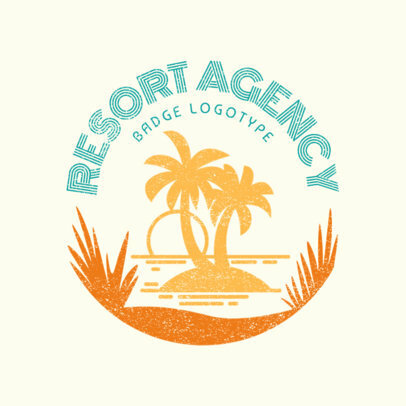 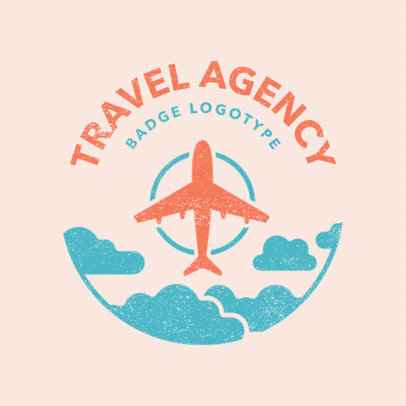 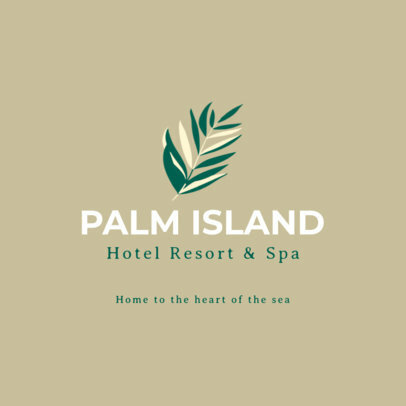 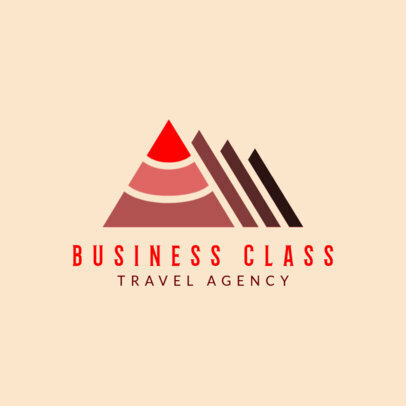 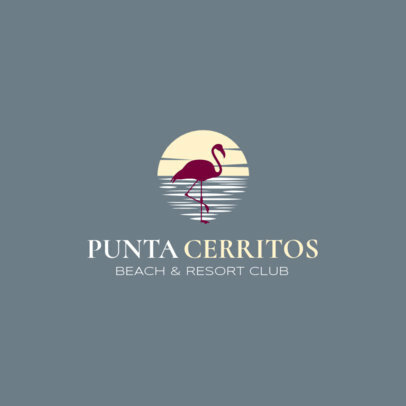 Creating a logo that will take you to places it's easier than ever using Placeit's Travel Logo Maker. 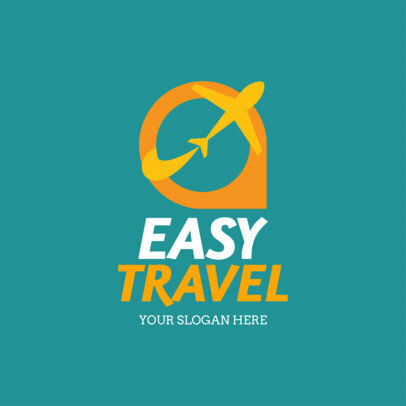 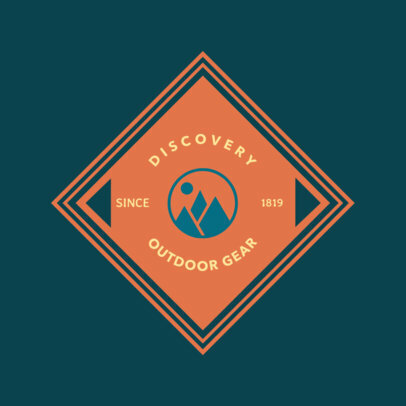 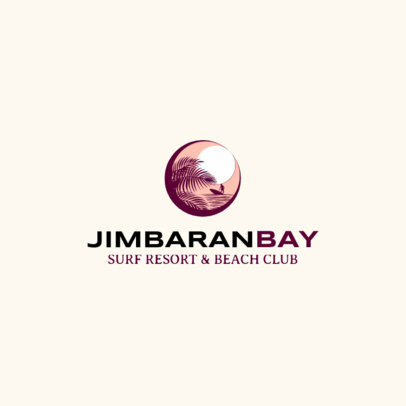 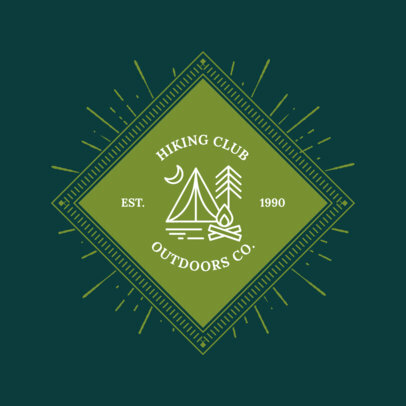 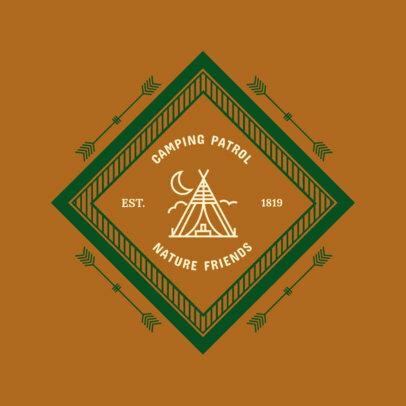 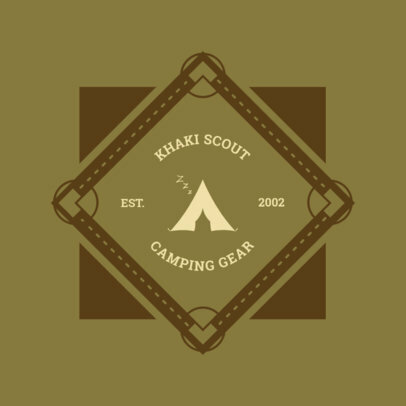 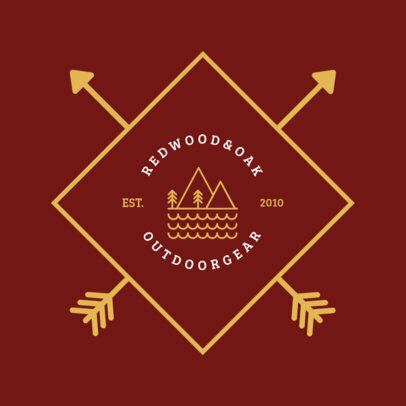 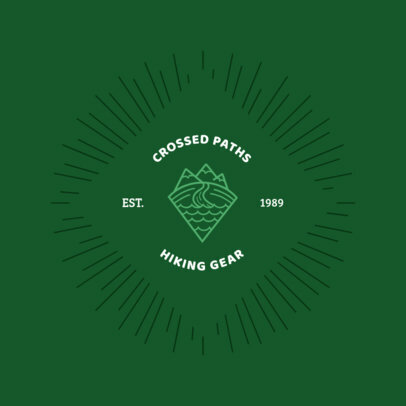 In just a few clicks you can design a professional logo for your business! 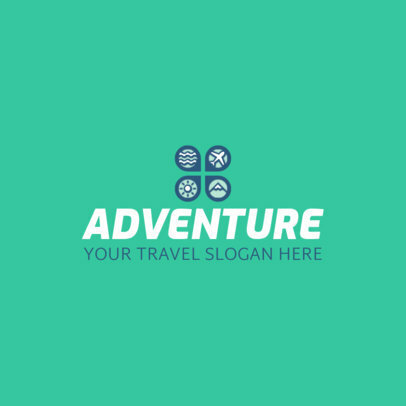 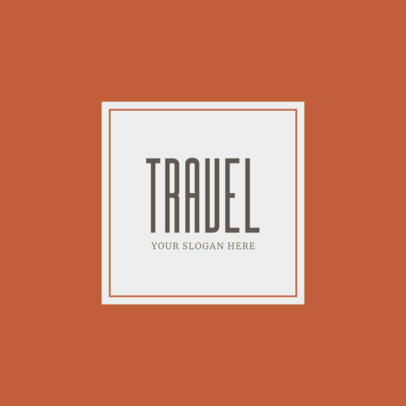 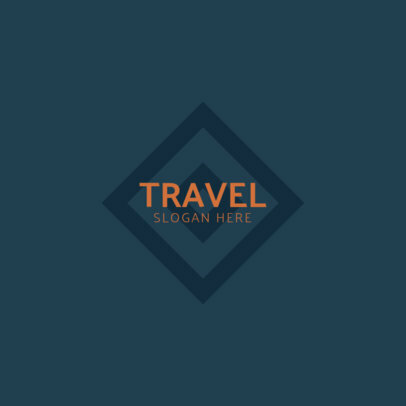 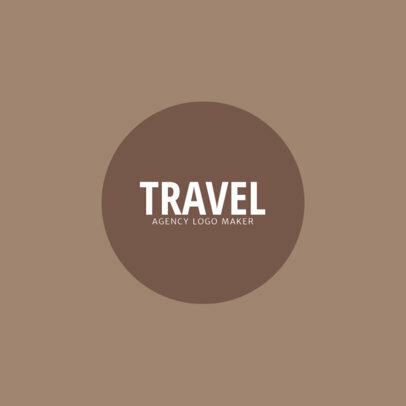 All you have to do is get into Placeit's Travel Logo library of templates, choose one, and customize it. 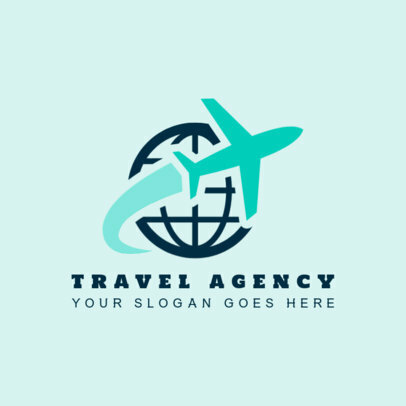 You can change fonts, colors, graphics and layout until you get an original design!